Get Ready for Imaging USA 2019! 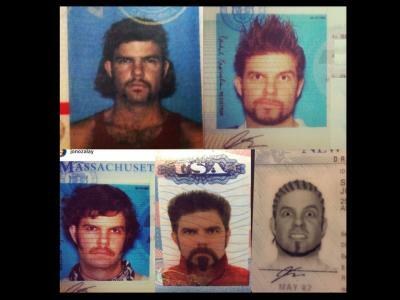 Imaging USA is one of the top photography conventions in the country, and it’s coming up fast. 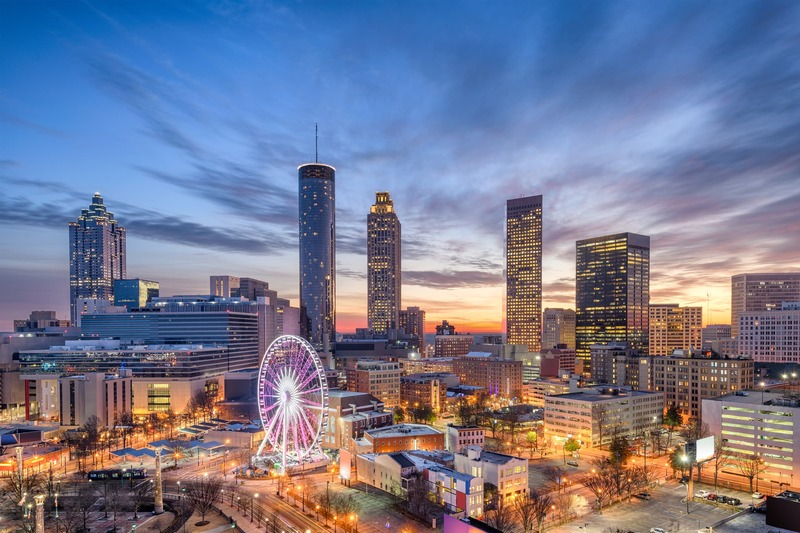 The best of the best in the photography industry will meet in Atlanta, January 20-22, 2019, to learn, share, and show off the latest in photography gear. The 70,000 square foot trade show is sure to be at the top of attendees’ must-see list. But with all that space filled with awesome vendors, it can be difficult to decide which booths to visit. This guide will help with that! Below, I’ve listed the photography companies I’m most excited to see at Imaging USA. Of all the companies I’ve come across in the last year or so, Click Props Backdrops has quickly rocketed to the top of my must-see list. 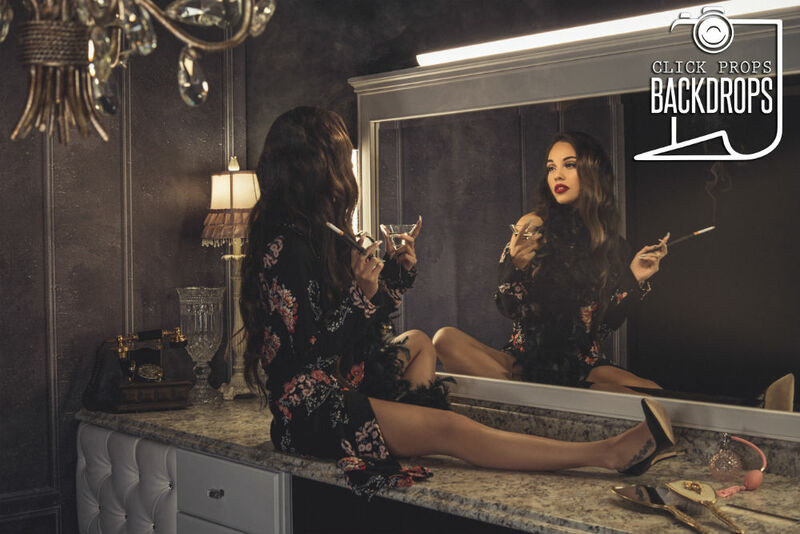 Not only do they craft beautiful backdrops (more on that in a minute…) but the Click Props Backdrops team - led by Kat Armendariz - have an infectious passion for photography and helping others bring their creative vision to life. I’ve spoken to Kat numerous times, and each time we talk I come away with a renewed excitement for photography. What’s more, I’m always impressed by her team’s desire for continual improvement, to create products that are beautiful, easy to use, and durable. Click Props Backdrops has a collection of hundreds of backdrops, floorgrounds, and combo sets of just about every style you can imagine. And regardless of the style, Click Props Backdrops products are constructed with 550gsm vinyl, so you know that your backdrop will pretty much last forever. But don’t confuse “durable” as meaning “cumbersome.” These backdrops are lightweight, easy to use and care for, and resist wrinkles, too. You might have new cameras, lenses, lighting, and other accessories in your kit over the years, but trust me when I say that your Click Props Backdrops will be the stalwart in your studio! It’s no wonder the Click Props Backdrops boasts such a huge following and has won so many awards over the years. The combination of quality, selection, and customer service simply cannot be beaten. If you’re at Imaging USA this year, do yourself a favor and drop by Booth 1924 to see these amazing backdrops for yourself! Panasonic has been on the forefront of innovation in electronics for decades. One of their newest offerings, the Lumix DC-GX9, is a compact camera in a rangefinder-style body that packs a punch with an array of features that are typically found in much more pricey cameras. The GX9 sports a 20.3-megapixel micro four-thirds sensor that produces beautifully resolute images. Sharpness is also improved due to a lack of a low-pass filter. The camera offers a native ISO range of 200-25,600, 4K UHD video capture at 30p, 6fps burst shooting with continuous autofocus, and in in-body image stabilization system. Furthermore, the GX9 uses Panasonic's new Venus Engine Image processor, which helps the camera achieve lightning-fast speed. It's also a highly connected camera with WiFi and Bluetooth to make transferring images and controlling the camera remotely an easier task. The GX9 makes use of a 3-inch vari-angle touchscreen display that can angle up and down to make high-angle or low-angle shots easier. 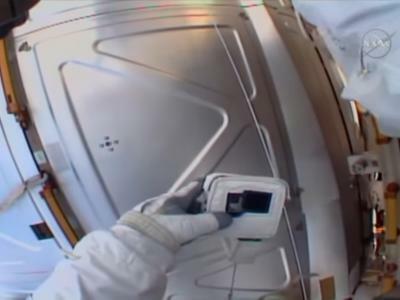 It's also equipped with an electronic viewfinder with 2.76-million dots. 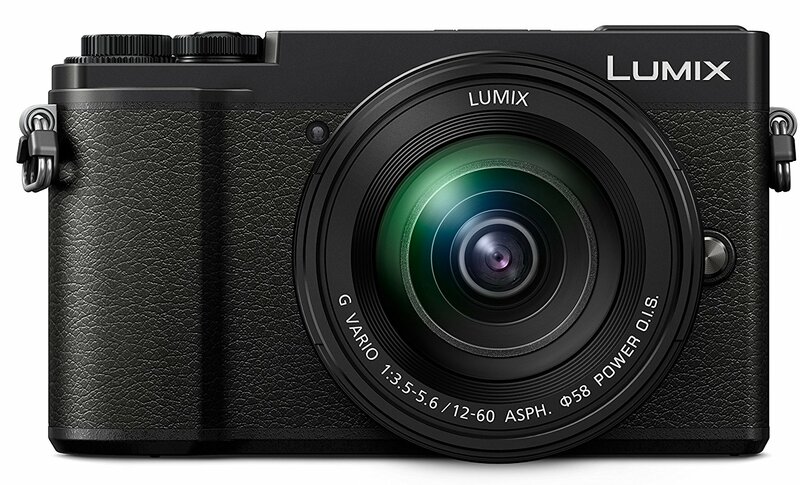 Of course, this is just one in a long line of cameras that Panasonic currently offers. To see their latest products, drop by Booth 705 at Imaging USA 2019! The claim to fame for Intuition Backgrounds is their extensive line of photography backdrops. In fact, Intuition has over 700 different backgrounds to choose from, so no matter what your aesthetic, you can find the perfect background for your photos. 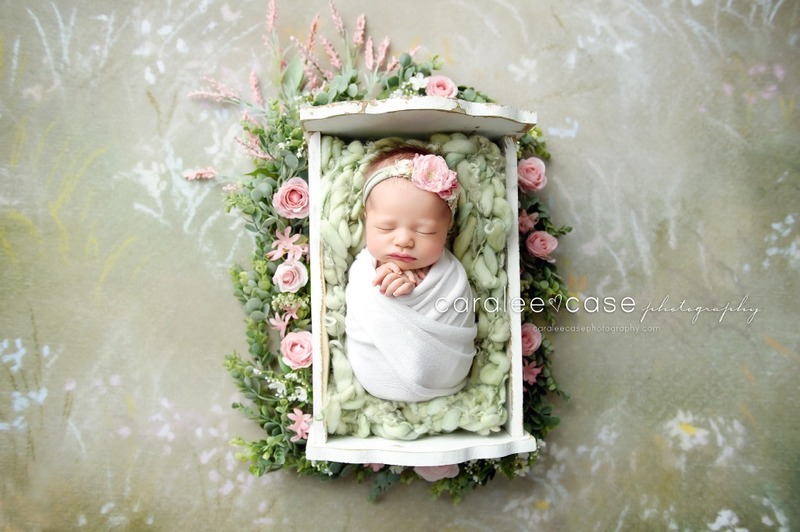 Among their collection of backgrounds are floral, gender friendly, and solid colors. Intuition Backgrounds even has a line of hand-painted backdrops as well as a breathtaking collection of fine art backdrops in a variety of colors and designs. 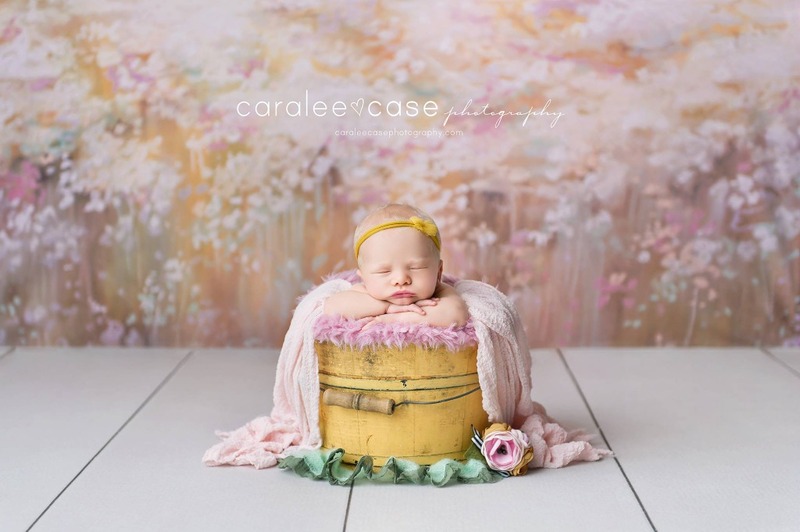 In addition to their massive collection of backgrounds, they also have a wide variety of floors and props, including stuffers, bowls, chairs, wraps, flokati rugs, and posing fabrics. Instead, I have a ton of respect for the company as a game-changer in our industry. In just 11 years, this family-owned business has earned acclaim for the quality of their products and the quality of their customer service as well. 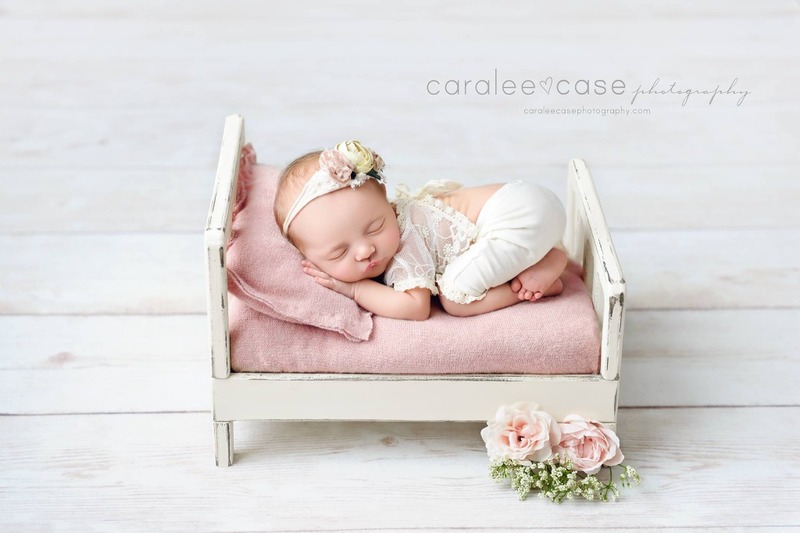 If you’ll be in attendance at Imaging USA 2019, stop by and see Intuition Backgrounds at Booths 1840 & 1747 to check out their products and see live demonstrations of lighting techniques and participate in a Q&A with photographer Caralee Case. On top of that, they’ll have many backdrops 50% off regular prices, and they’ll be selling products you can take home right from the show. 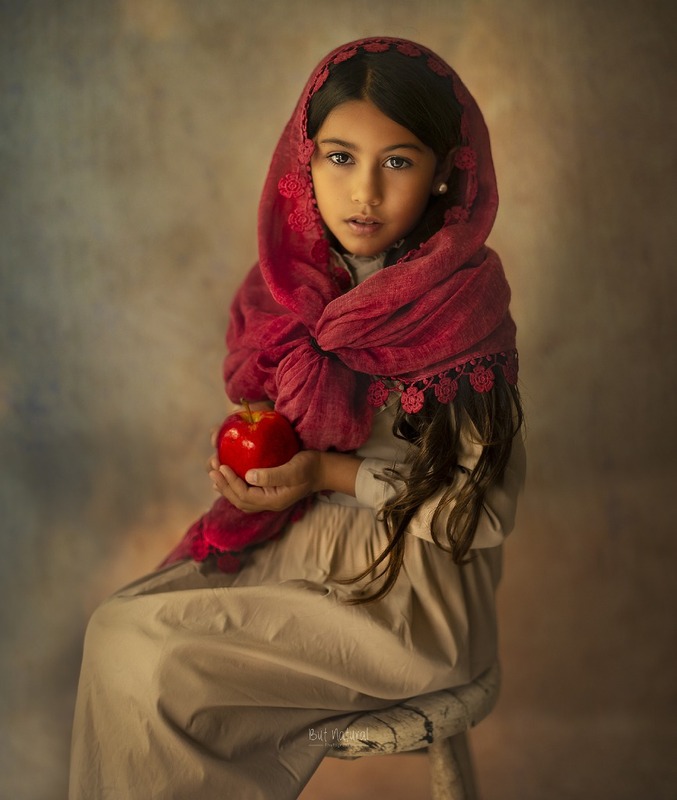 In other words, if you’ve been itching to improve your portrait photography gear, put Intuition Backgrounds on your list of must-see vendors at Imaging USA! 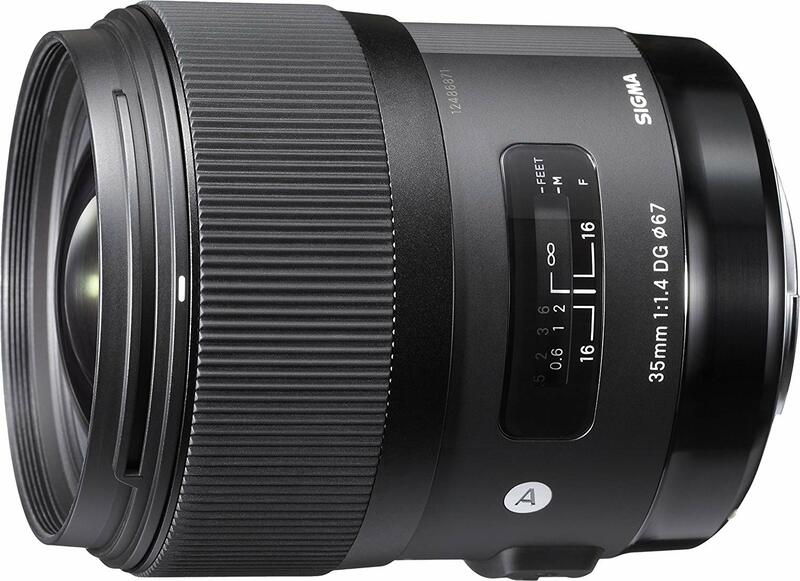 In recent years, Sigma has been responsible for some of the best lenses on the market. Their Art line of lenses are particularly sought-after because of their impeccable build-quality, superb sharpness, and ease of use. Sigma's Art lenses run the gamut from primes like the 35mm f/1.4 Art DG HSM (shown above) to the 135mm f/1.8 Art DG USM. 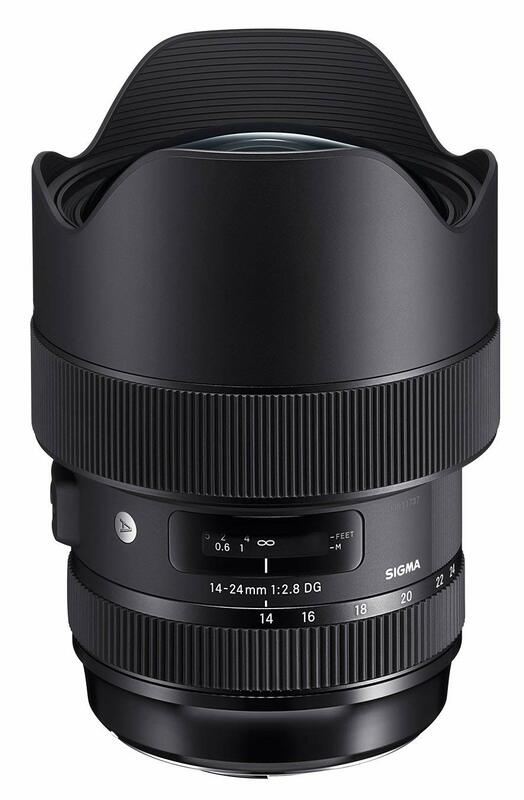 There's also a couple of zooms in the Art line, including the 14-24mm f/2.8 Art DG HSM and the 24-70mm f/2.8 Art OS HSM. Sigma's 70mm f/2.8 Art DG Macro lens is a high-quality lens as well, and shouldn't be overlooked as an option not just for macro work, but for portraiture as well. 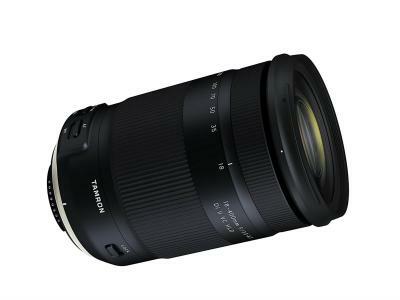 Really, no matter which option you pick in Sigma's Art line of lenses, you can't go wrong. The Art line is known for fast apertures, ultra-quiet autofocus operation, and materials like brass lens mounts that make these lenses durable for the long-term. Better still, Sigma makes these lenses for a wide range of cameras, so whether you're a Nikon shooter, a Canon shooter, or something in between, the chances are good that you can get your hands on a top-notch lens from Sigma. Be sure to check out Booth 1613 to see what goodies Sigma has on display! What I appreciate about SIRUI is that they listen to photographers and put out gear that has the features and the versatility we want. This is evident in all of the products they produce, but particularly with their tripods. I’ve been rocking a SIRUI W-2204 waterproof carbon fiber tripod for years now, and it is hands-down the best tripod I’ve ever owned. In fact, I love this tripod so much that I honestly didn’t think that SIRUI could ever really top it. I was wrong. Last year, SIRUI unveiled a brand-new line of professional tripods that take the meaning of “great tripod” to another level entirely. Dubbed the “SR Series,” these tripods have some impressive statistics: they can hold up to 55 pounds of gear, reach a height of 80-inches with the optional two-stage center column, and have rock-solid twist-lock leg mechanisms that make for quick and easy setup. Speaking of easy setup, the SR Series tripods have three-position leg angles that further allow you to position the tripod just right to get the shots you want. Add in an integrated bubble level to keep your horizons straight, a removable flat top plate for converting from photography to videography, and an integrated ¼-inch socket on the spider for attaching accessories, and you have the makings of a tripod that can handle anything you throw at it. And on top of all that, the SR Series is just one of many tripod families by SIRUI. They have dozens of other tripods that are packed with features for photographers of all skill levels. SIRUI will be manning Booth 1605 at Imaging USA 2019. Stop by and see the impeccable quality of their SR Series tripods and other products for yourself! PackageChoice offers comprehensive coverage for photographers that combines a number of essential coverages into a single program. 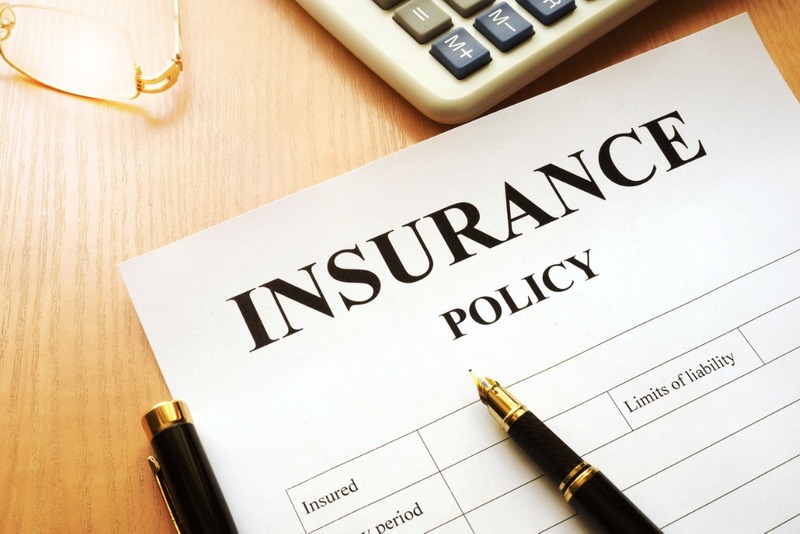 That includes Errors & Omissions Insurance, which is designed to protect you should you be sued as a result of allegations of negligence or wrongdoing on your part or the part of one of your employees. This program not only covers your legal fees but also pays for damages to the plaintiff if they are awarded a monetary sum. PackageChoice also offers Camera Insurance that extends from gear that’s in your possession to gear that’s in transit or on location. What’s more, this coverage protects you whenever and wherever your gear might be damaged, lost, or stolen within the U.S. and Canada. International coverage can be added as well. What’s nice about PackageChoice is that their camera coverage is paid at replacement cost - damaged or stolen equipment is replaced at the current cost, not what you originally paid for it. Generally a modest limit of rented equipment insurance is automatically included in the policy so that you won’t pay the rental house premiums when renting gear. When you require that Certificate of Insurance for your camera rental house (or venue) rest assured it will be taken care of expeditiously - PackageChoice issues thousands of them every year. 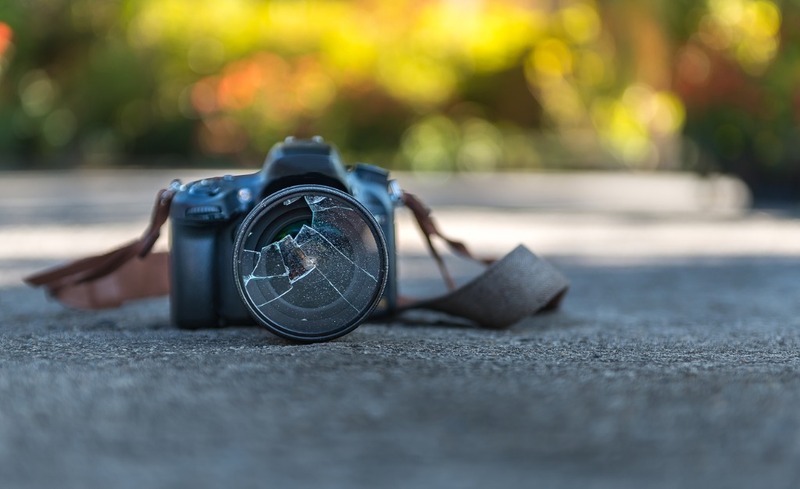 If you suffer that unfortunate claim that lands your camera or lens at the repair shop for five weeks, in many cases PackageChoice will reimburse you for the cost of renting a temporary substitute. Often its included automatically but be sure to discuss this important option with a PackageChoice insurance expert at 866-977-4725. Of course, getting photography insurance isn’t just about the types of coverage available, but it’s also about the price. PackageChoice offers affordable policies with multiple payment plans available, that way you can tailor your payments to your cash flow. Whatever your needs, PackageChoice can help you customize your coverage so you have maximum protection. 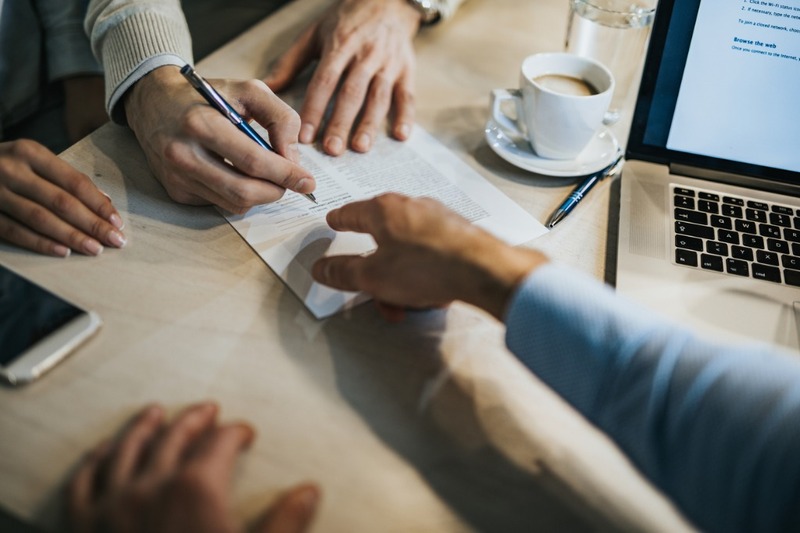 With underwriting from many different large insurance companies including The Hartford, CNA, and Travelers Insurance, you have a wealth of size, experience, stability and knowledge to rely on. 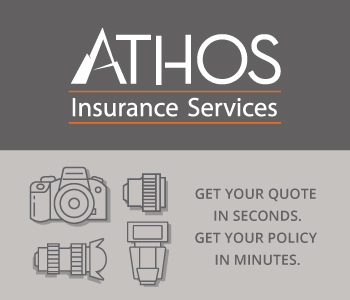 Combined with the ease with which you can get coverage - just fill out a quick online application and a free, no-obligation quote will arrive soon - you have the makings of a top photography insurance company! Be sure to stop by Booth 1417 at Imaging USA to see what Package Choice can do for you! 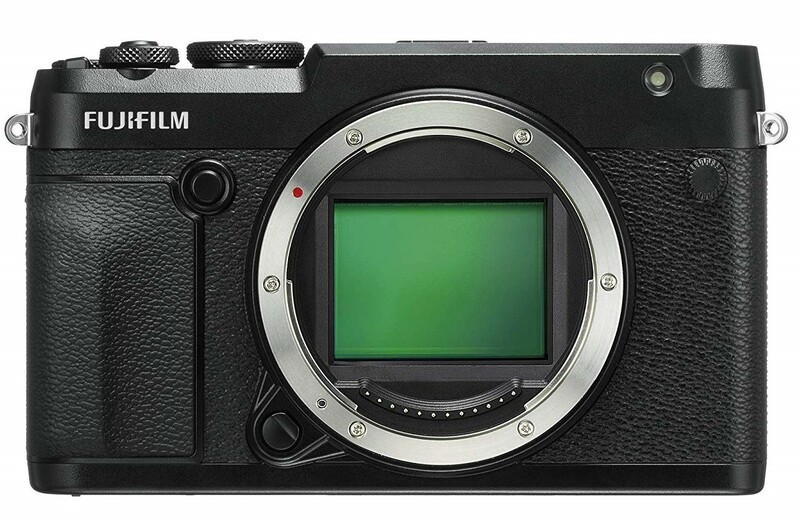 One of the newest Fuji cameras on the market is their impeccable GFX 50R, which was released at the end of 2018. This rangefinder-style mirrorless camera has a rock-solid 51.4-megapixel CMOS sensor with an X-Processor Pro image processing engine. That's paired with a native ISO range of 100-12,800, which can be extended to 50-102,400. This camera is loaded for bear with other features as well. 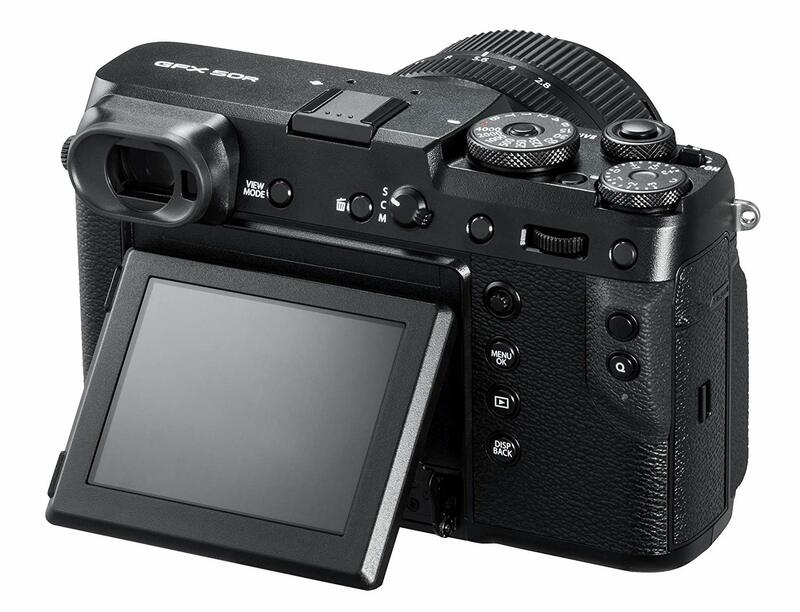 That includes a TTL contrast autofocus system with 425 points, a 3.69-million dot OLED EVF, and a 3.2-inch tilting touchscreen with 2,360k dots of resolution. 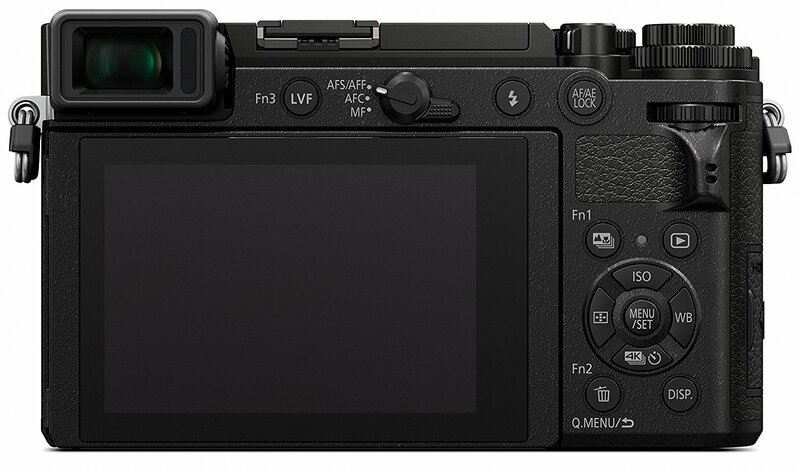 This Fuji camera also has Bluetooth, WiFi, two SD Card slots, in-camera RAW development, and 1080/30p video capture. 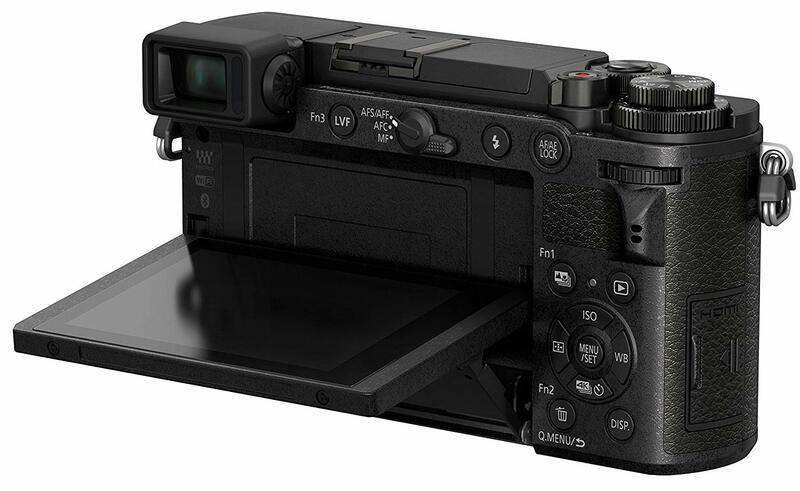 Add to that a 400-shot battery life, excellent ergonomics, and Fuji's excellent reputation, and you have the makings of a top-notch camera. For more details about this and other Fuji products, visit Booth 929. Drobo has made a name for itself as one of the top suppliers of high-performance file storage, and that's certainly the case with their 5N network-based device with 64 terabytes of potential storage. 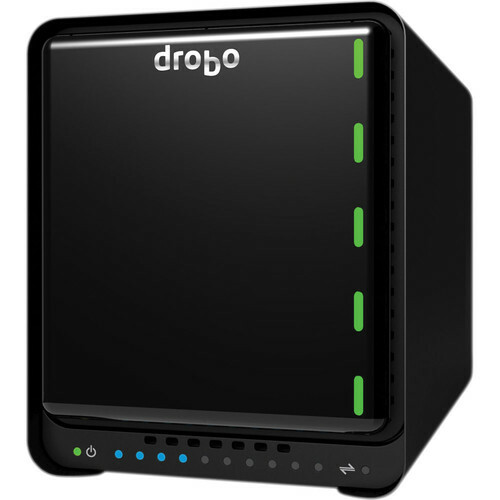 Drobo has ensured that you can easily expand this rig to meet your growing needs over the years. That means that you can insert a new disk drive into the 5N when the time comes for more storage. Best of all, you can do so without needing any tools at all. The 5N is quiet, too, with a small variable-speed cooling fan that keeps the unit cool without overwhelming you with loud fan noises. Even better, this unit has an array of LED lights on the front that tell you when you're running out of storage space. It'll even let you know when there's a problem with one of its drives so you can take action sooner rather than later. 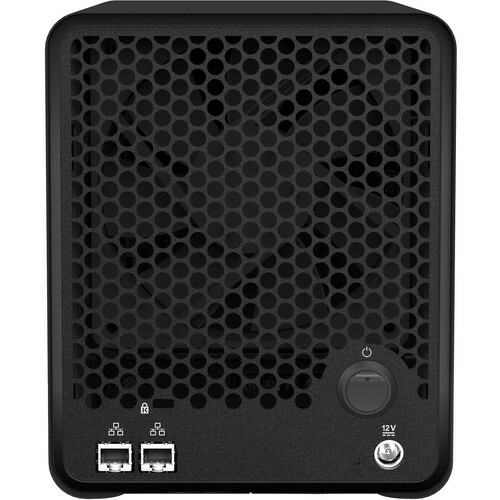 Of course, this little gem is just one in a long line of Drobo products. If you need an upgrade to your image file storage system, head over to Booth 1006 to see what Drobo has to offer. Like Drobo, LaCie has built a solid reputation as the go-to storage solution for photographers. 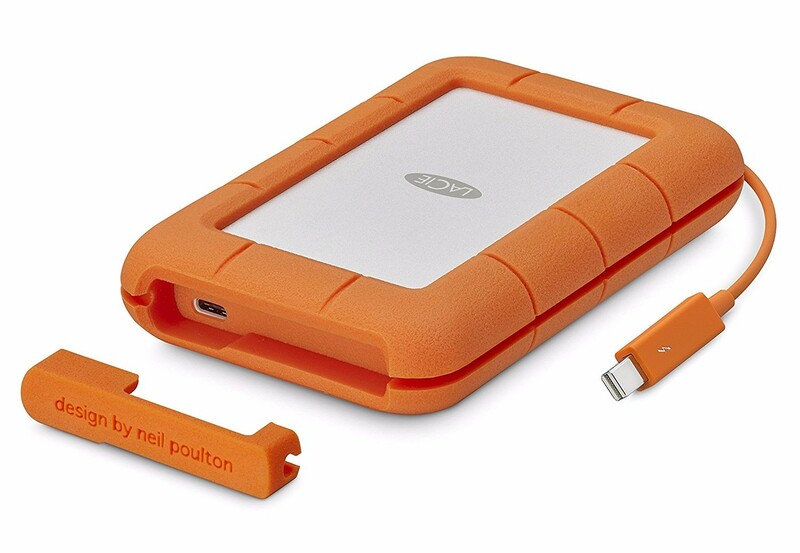 I'm particularly fond of their rugged series of portable hard drives. These things are incredibly durable and have USB-C connectivity so you can connect just about anything to it. It's bus powered, too, so it's completely mobile! This thing is built like a tank as well, so you don't have to worry about it getting damaged on your travels. In fact, it's shock, dust, and water resistant, so no matter the shooting conditions, it'll be ready to rock. 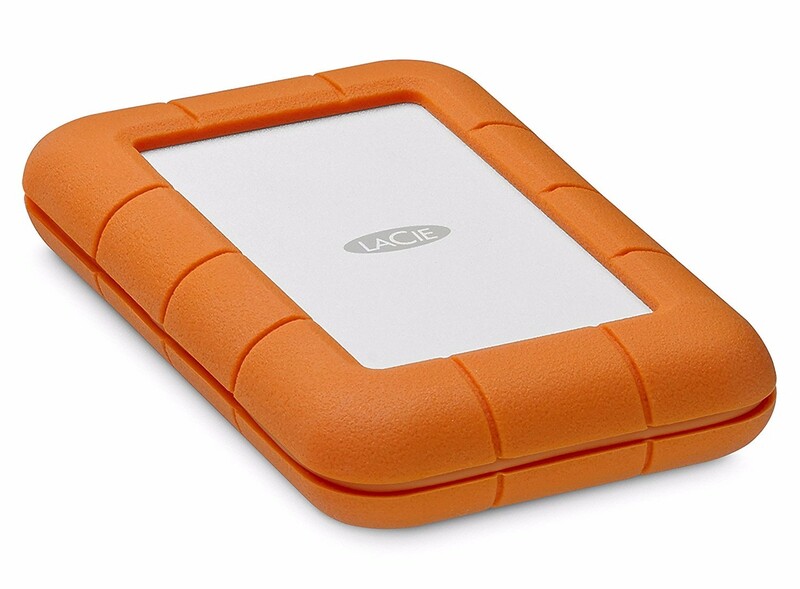 It helps that LaCie makes these things bright orange, so it's not like you can lose it! See what LaCie has on display at Imaging USA by visiting Booth 921. When it comes to the best tripods on the market, it's tough to argue against ProMediaGear. 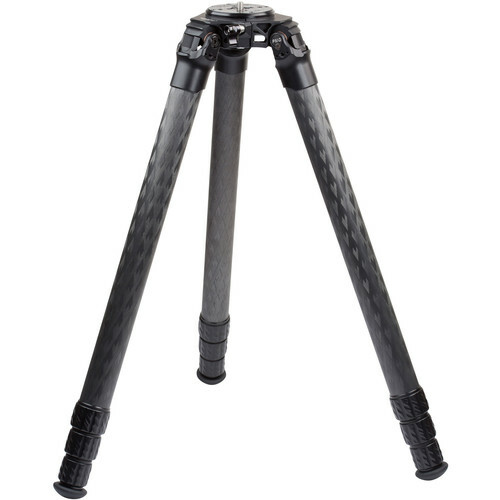 These professional-grade tripods are built with versatility and durability in mind. I own their TR424L model, and I can tell you without a doubt that no other tripod is going to match the quality of this thing. 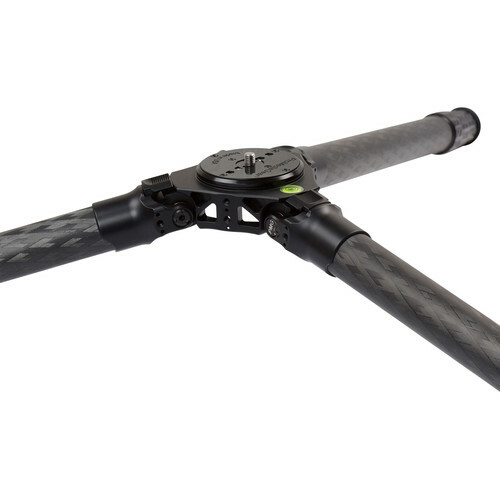 It can hold up to 125 pounds of gear, thanks in part to its thick carbon fiber legs. That's a ton of gear! The legs also have an independent spread and three-position angle locks, that way you can adjust the tripod to be level no matter the terrain. The quarter-turn twist locks are a favorite feature of mine because they allow you to set up the tripod in short order, that way you don't miss must-have shots. I photograph a lot of landscapes, so I appreciate the fact that this tripod has big rubber feet to give it more stability, even on soft soil. There's even metal spikes stored inside the bottoms of each leg for added grip when need be! When folded, the TR424L is just 26.3-inches tall. It's not exactly lightweight, but at least it's small enough to fit into your camera bag. This rig also offers tons of versatility in terms of height. 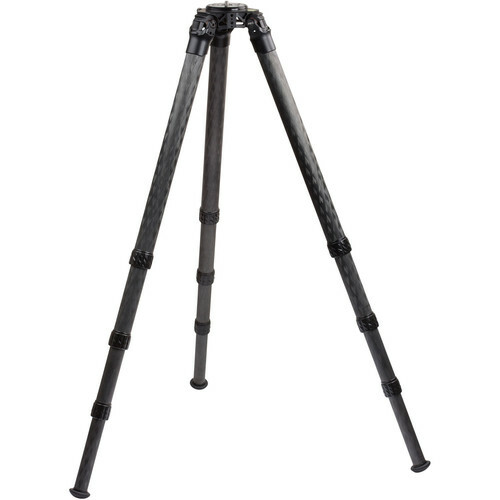 From a low of just 6.7-inches to a high of 77-inches, you can frame up just about any shot imaginable with this tripod. If you have a need for a new, rugged, do-it-all tripod, do yourself a favor and swing by Booth 1819 scope out this bad boy and other excellent products from ProMediaGear.